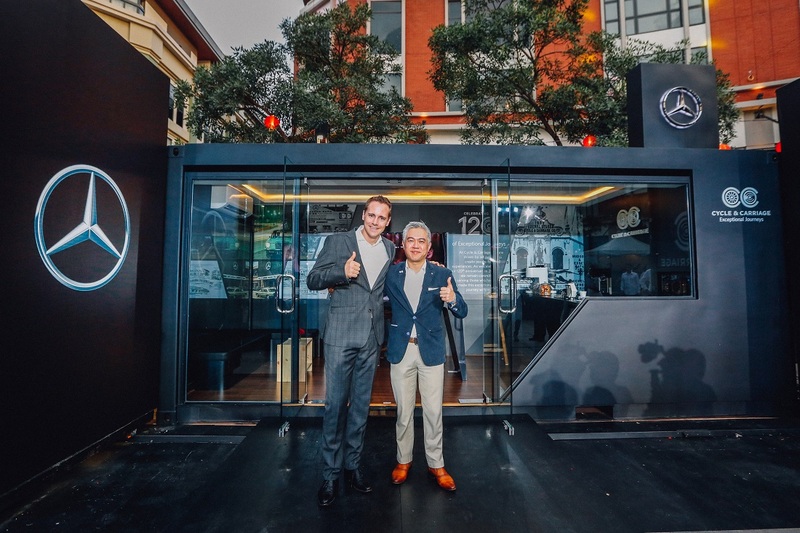 Cycle & Carriage Bintang has launched the Star Galleria, a mobile showroom that will bring the Mercedes-Benz experience to fans who will see what the ‘Best Products’ and ‘Best Customer Experience’ promise from the three-pointed star brand is all about. “Today’s launch is a testament of Cycle & Carriage’s commitment to providing exceptional experiences for our valued customers. 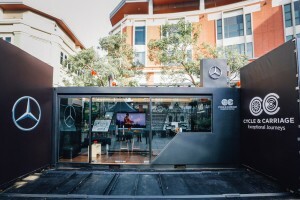 We are proud to represent Mercedes-Benz Malaysia and elevate our fans’ engagement with the brand through the Mercedes-Benz mobile showroom here in Malaysia. 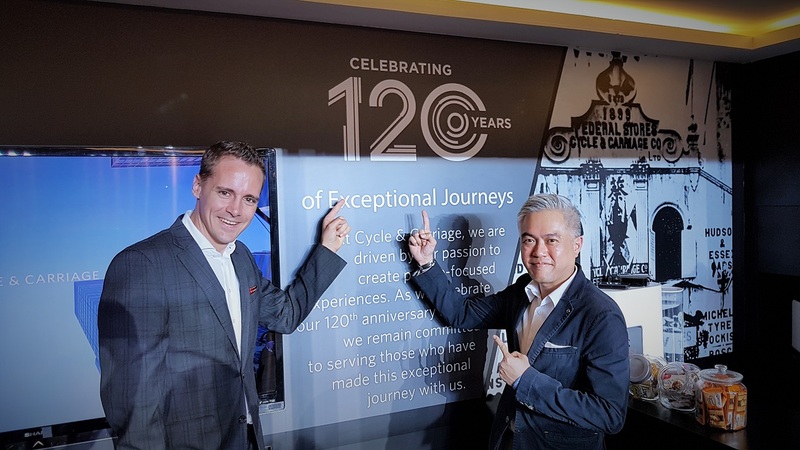 This is our effort to enhance the automotive retailing experience, blending a mobile approach that gives customers a taste of that Mercedes Benz luxury with Cycle & Carriage’s hospitality, in places that are unexpected. Leveraging our extensive network and deep-rooted presence in Malaysia, we believe that the Star Galleria will provide Mercedes-Benz fans a more personal and memorable brand experience truly whenever and WHEREVER,” said Cycle & Carriage Bintang, Chief Executive Officer, Wilfrid Foo. The 20′ x 8′ mobile Autohaus is easily recognisable with a signature sleek design bearing the three-pointed star. 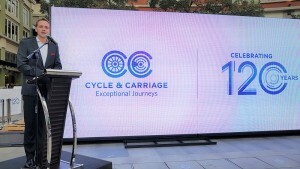 Through the Star Galleria, Cycle & Carriage will give fans a taste of its exceptional retail service by creating a unique space to explore and test drive their favourite models, and learn more about the different vehicle packages that suit their varying needs. 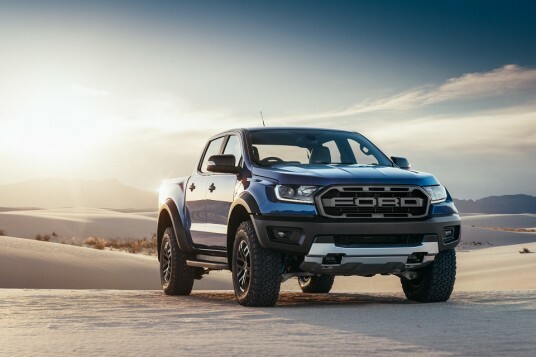 In the cool comfort of the Star Galleria, which is complete with WiFi and in-built digital devices to facilitate consultations, fans can also learn about new offers as well as financing and insurance solutions to facilitate the ownership experience. The Star Galleria will be reaching out to Mercedes-Benz fans in multiple locations across Malaysia. 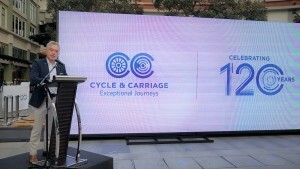 Cycle & Carriage plans to bring this to about 24 spots this year and will announce the locations in due course. 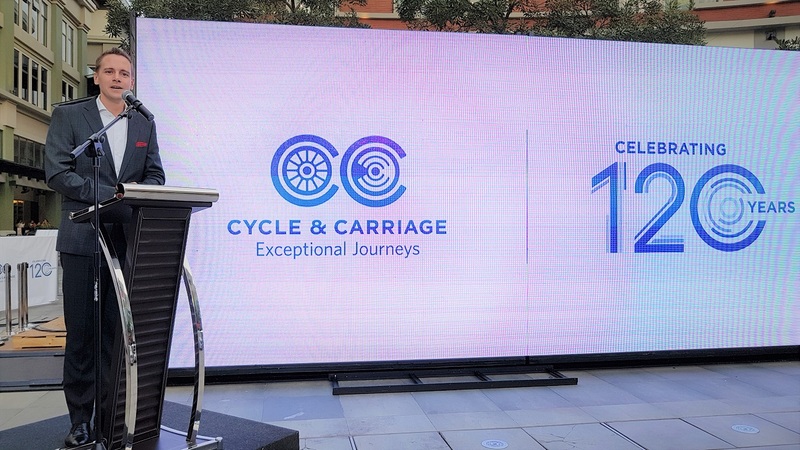 These locations will be areas that are identified with the help of Cycle & Carriage’s existing network of 13 dealerships to have potential Mercedes-Benz customers but who could be a distance away from a dealership. Thus, the mobile showroom will be deployed to reach out to these people. Going along with the Star Galleria will be a host of test drive cars. 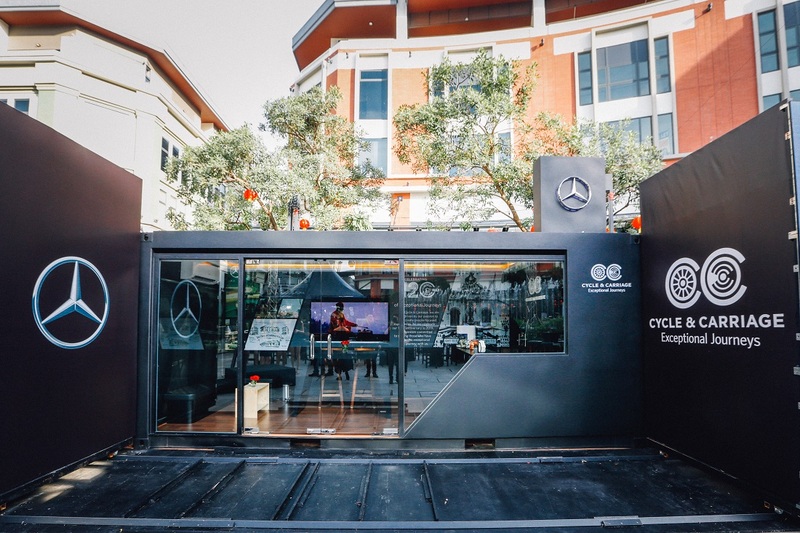 The Cycle & Carriage Star Galleria is at Plaza Arkadia in Desa Parkcity, Kepong this weekend.